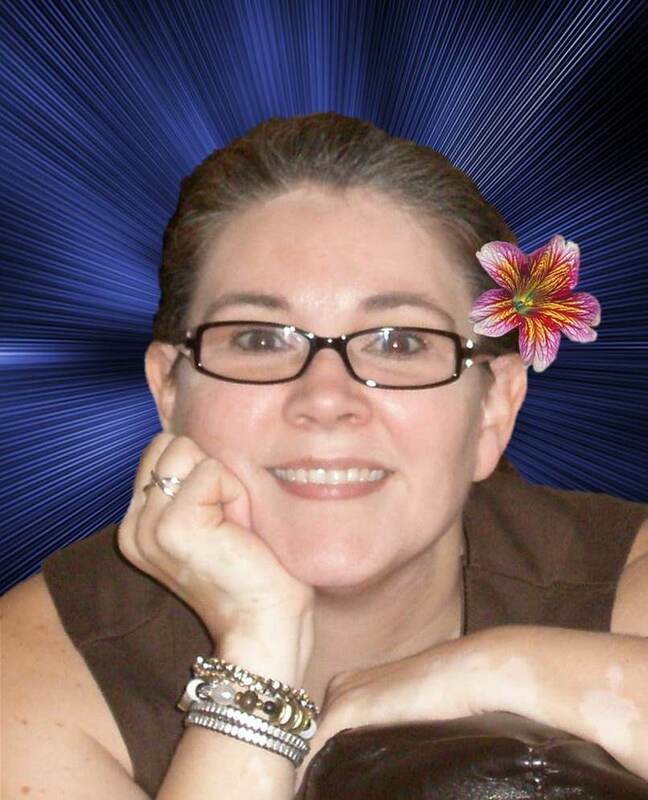 Left and Write: Pop Travelling with Tara Tyler! 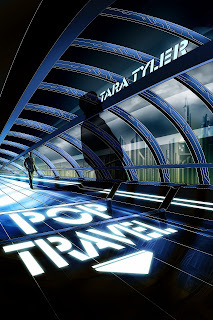 Pop Travelling with Tara Tyler! It seems that the lovely and talented Tara Tyler has been 'popping' up all over the blogosphere, touring around in support of her new book Pop Travel. Mark is a super hero - his powers are friendliness in the face of doom and a positive attitude against all odds! 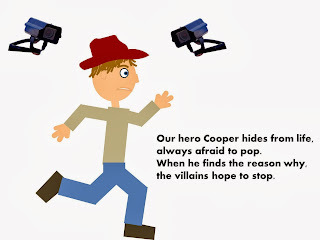 I'm very excited to share a comic here on his blog for my Pop Travel Blog Tour! It's pretty basic, but it was fun to make! Hope it gave you a giggle! Thanks so much, Mark for letting me take up some of your blog space! It was a blast! Drop by and show Tara some love at the links above and over at her blog, Tara Tyler Talks. Done in by a woman! Isn't that always the case? Mark is indeed a superhero. @Alex: Ha! Yeah, those women will get you every time...and thank you! I always fall for the woman in the purple dress. Or the red dress if it's the Matrix. Great stuff Tara and superhero Mark. 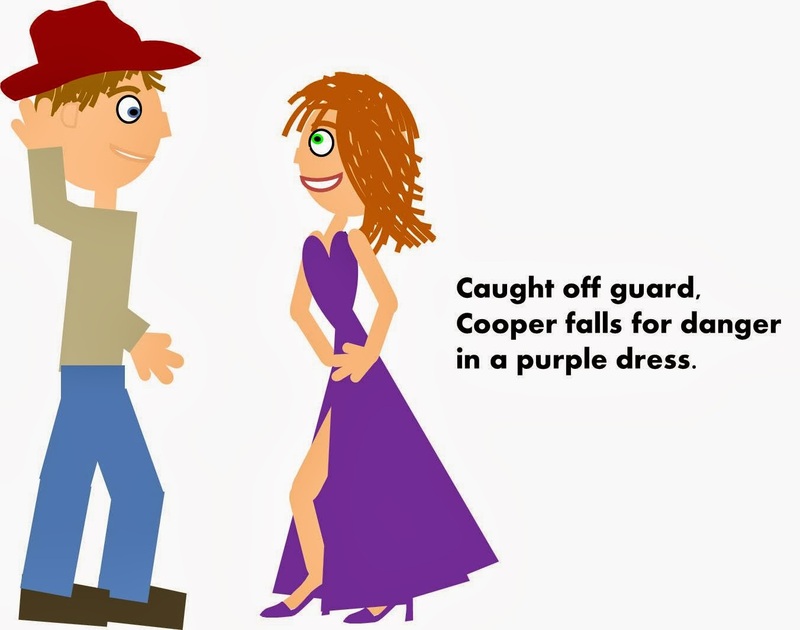 Mark, could you please tell Tara she still owes me for modeling for the cartoon in my purple dress? Very cute! That's right guys - you're ours. Congrats on the book! And Mark is a supehero. And Elizabeth, I thought that purple dress look very much like mine. Nice one, Tara. And Mark Means well. alex, you know men are always done in by a woman! elise, thanks! that would be great! elizabeth! how much? ha! thanks sweetie! diane, thanks, you are too! SP, thank you. he sure is! julie, she's a hoot & 1/2! gary! you silly! thanks for popping in! and mark, thanks again for having me! you were my inspiration for the comic & i loved making it! 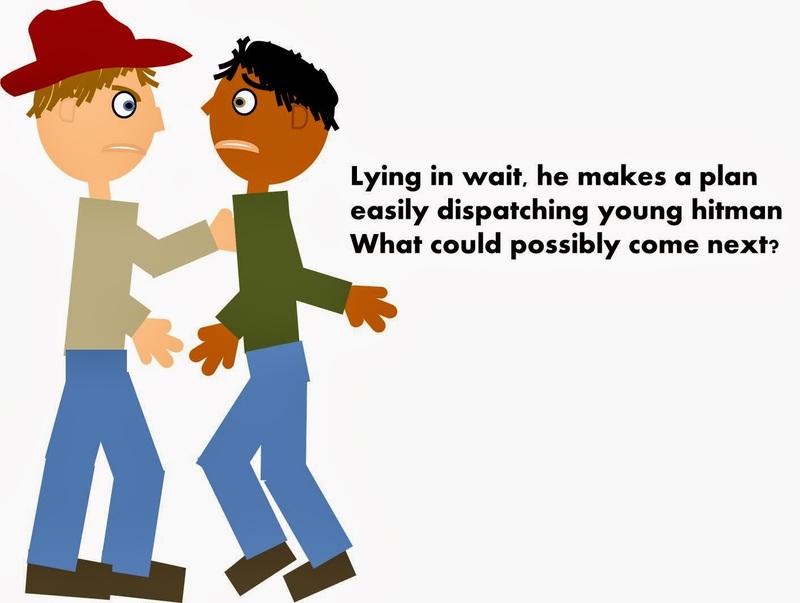 Fun, silly and informative all at once! Look out Alex, Mark is catching on!! Thanks for sharing Mark. Congrats to Tara on her book. And the same to you on your cartoon, simple but quite effective. Purple dresses do it, heh? Thanks for the tip. @Maurice: You got that right....red works, as well. Thank you! @Julie: Thank you and, I agree, Tara did a great job with her comic! @Tara: Anytime and it was my pleasure to help you spread the word. Best of luck to you!